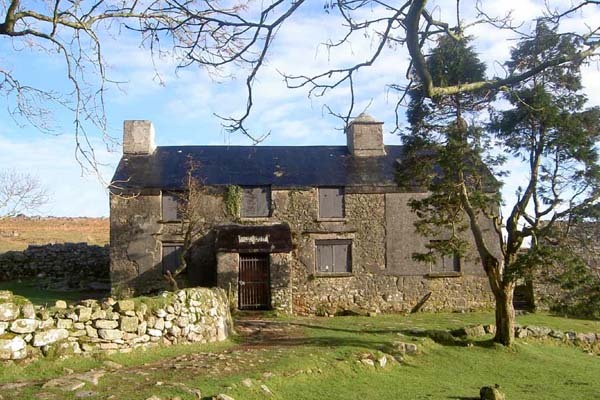 Explore Bellever, learn about Dartmoor Letterboxes and visit a number of this walk. Bring some notepaper to take copies of the stamps. 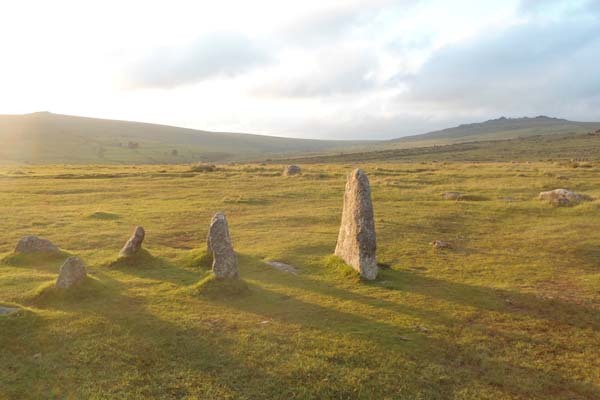 Free walk but donations to Dartmoor Pony Heritage Trust. You must book. 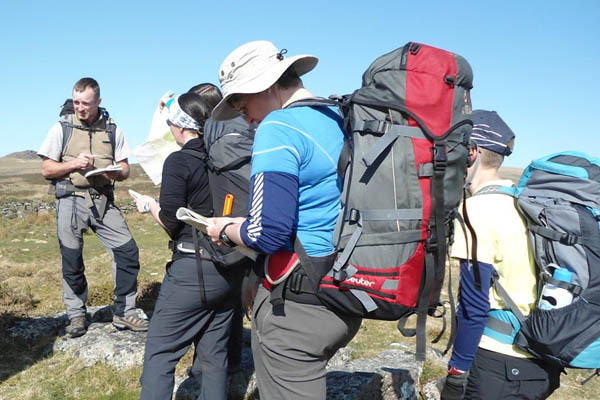 The aim is to provide an introduction to the basic skills of map-reading and using a compass to aid navigation. We won’t be walking a long distance but will learn some of the techniques suitable for exploring the moor in safety. Distance is about 5 miles over moderate terrain. During the morning we will visit the Okehampton Battle Camp museum and look at artefacts of the military use of the Dartmoor during the First World War. Lt Col Tony Clark, previously Commandant of the Dartmoor Training Area, and the present Commandant , Lt Col Crispin d’Apice, will give an explanation with illustrations of how troops trained and lived before deploying to the trenches. Drive to the main gate of the camp and take with you some photo I.D like a Driving Licence to gain entry.NO I.D. NO Entry. NO exception. NO walk! You will be directed to the parking on the parade ground by the security gate staff. Cost: Adults – Voluntary donations to Army Benevolent Fund welcomed Suggested £5 per person please. 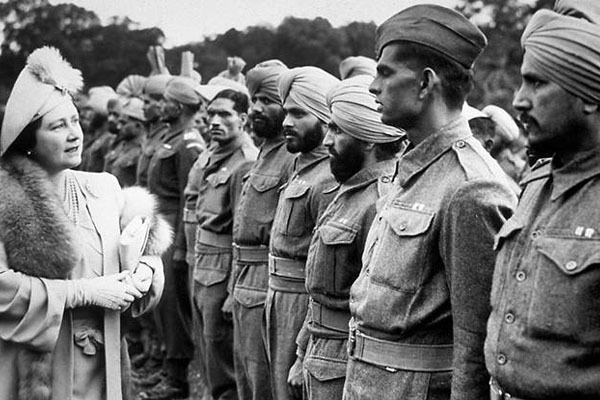 Children (U16) – Voluntary donations to Army Benevolent Fund welcomed Suggested £5 per person please. Through Trowlesworthy warren, and Willings Walls warren to Hen Tor from the top of which we can see for miles ! Car parking at Blackaton Cross is free. The walk is moderate and covers a distance of about 5 miles. Booking is required. 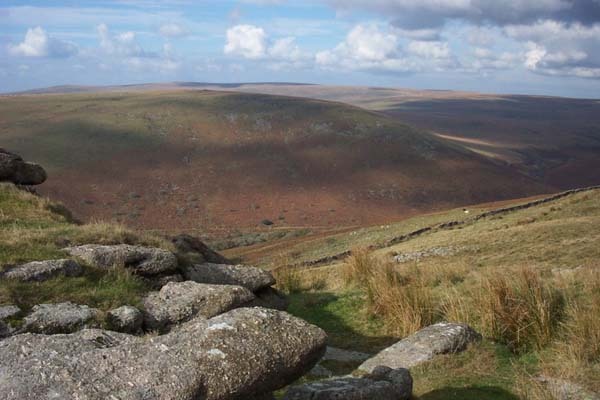 Join Lt Col Tony Clark, previously Commandant on a walk around the Dartmoor Military Training Area to see some of the features of the area including the target rail track and other historical features associated with the First World War and other conflicts, and hear how they were used by the soldiers. 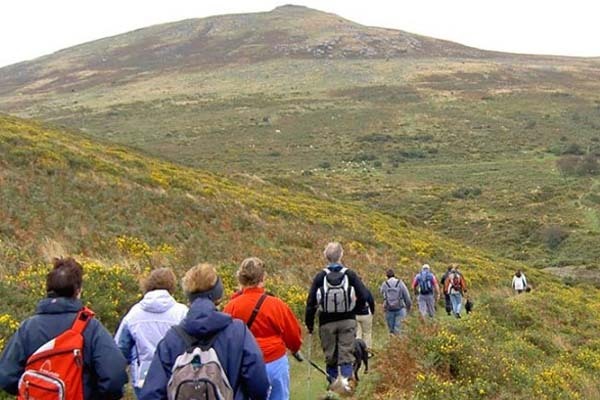 The walk covers a distance of 8 miles over tracks and uneven ground. Drive to the main gate of the camp and take with you some photo I.D like a Driving Licence to gain entry.NO I.D. NO Entry NO exception NO walk! You will be directed to the parking on the parade ground by the security gate staff. 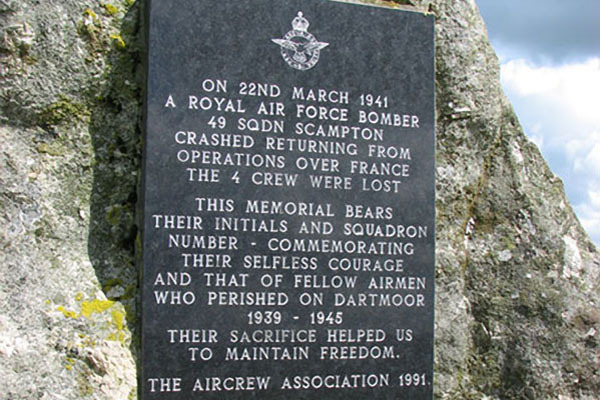 Informative 2 mile walk by way of uneven, uphill grass tracks to WW2 RAF Bomber crash site on Hameldown. 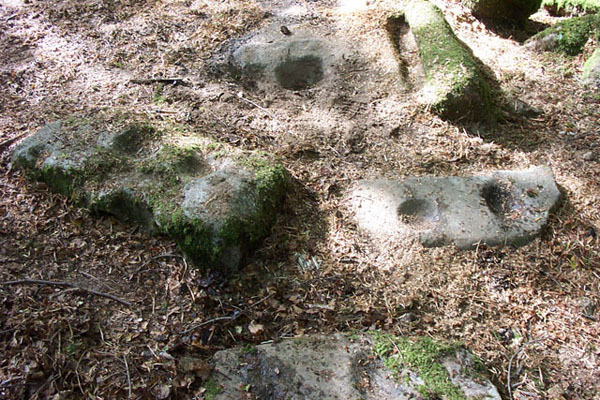 Full details of the archaeological investigative research will be shared during the walk. Parking by prior arrangement with walk leader. Although we expect to be back by dark it might be a good idea if you could take a torch with you for safely if it is getting dim at the end of the walk. A walk along a section of Drakes trail, which is part of the National Cycle Network (NCN) Route 27. Taking in the iconic features of RAF Harrowbeer, Gem Bridge & Brunel’s Grenofen tunnel, with distant views towards the Moor. Mainly a good tarmac surface with a short on road (quiet) section & there are some gentle inclines. 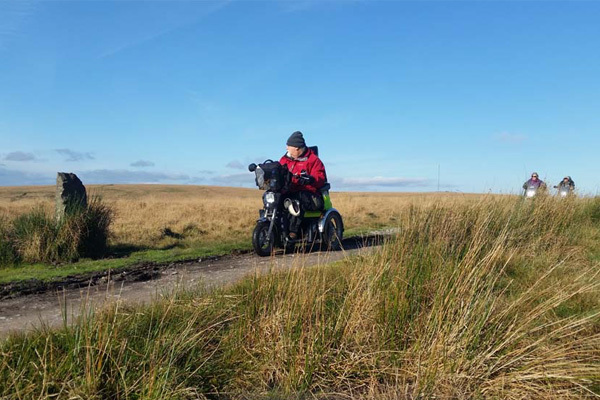 Booking is required for this activity, which is rated as level 1 difficulty for walkers and disabled ramblers. 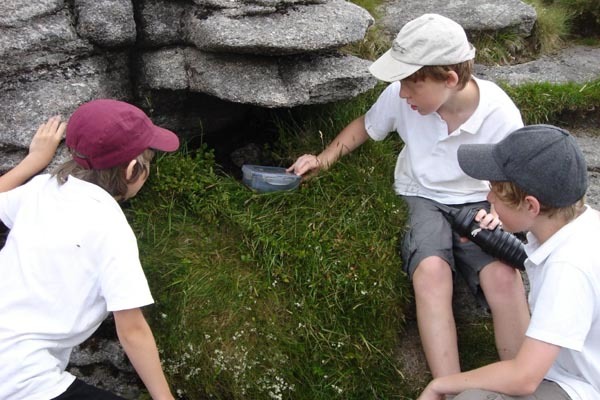 Join Lee Bray, Dartmoor National Park Archaeologist on a two hour gentle stroll over a distance of three easy miles around the Black Tor Falls archaeological complex looking at the Tin working features of the landscape going back hundreds of years. Please park in the lower of the two Sharpitor Car Parks, the one with the grass verge beside the road and bus stop..
Join Lee Bray, Dartmoor National Park Achaeologist, on a two hour gentle stroll over 2 miles around the Merrivale archaeological complex looking at the Bronze Age features of the landscape along with those which came before and what came after in this complex site of man’s habitation of this area through thousands of years. Cross the River Plym and continue to the hidden falls at Shavercombe for lunch – return over the river below Ditsworthy Warren House – maybe a little damp – easy going terrain and a distance of 5 miles.. Parking is available free of charge but is potentially limited.